Sleep with your phone screen off to win fun prizes, free condoms, & so much more! Using your phone before bed causes negative physical and psychological effects on your body. 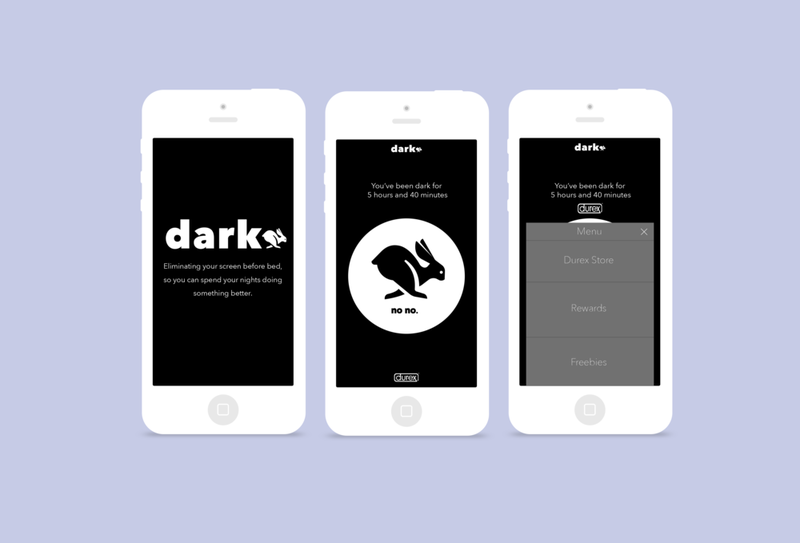 Digital brand extension that blocks your screen before bed and incentives user to form better sleeping habits. I was responsible for creating the app design and prototype.